Buloke Shire Council’s Home Maintenance Services provides assistance with minor household repairs, maintenance or cyclical work to your home, garden or yard so that it remains in a safe and habitable condition and to ensure your safety, security and well-being. Jobs that do not require a qualified tradesman such as a licensed electrician or plumber. Minor maintenance and repairs for immediate safety purposes. 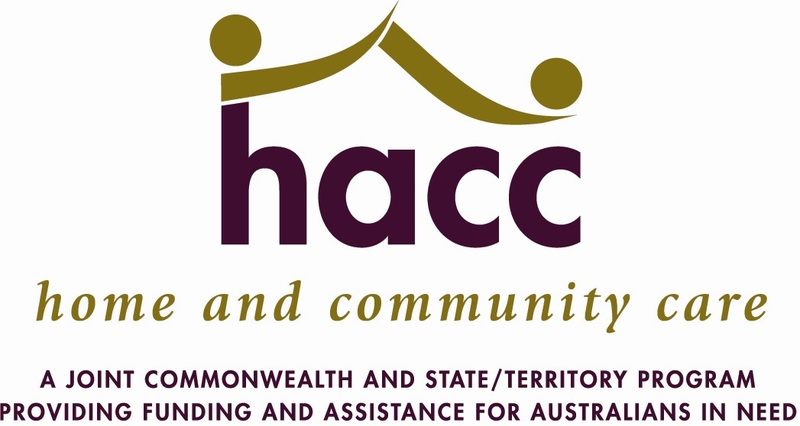 To receive Home Maintenance Services you will need to be assessed by the Regional Assessment Officer. An assessment by an occupational therapist is required for the installation of safety equipment.